Take charge of your financial future by planning for the expected... and the unexpected. See how proper timing, amount of risk, and asset distribution can impact your financial outcomes. 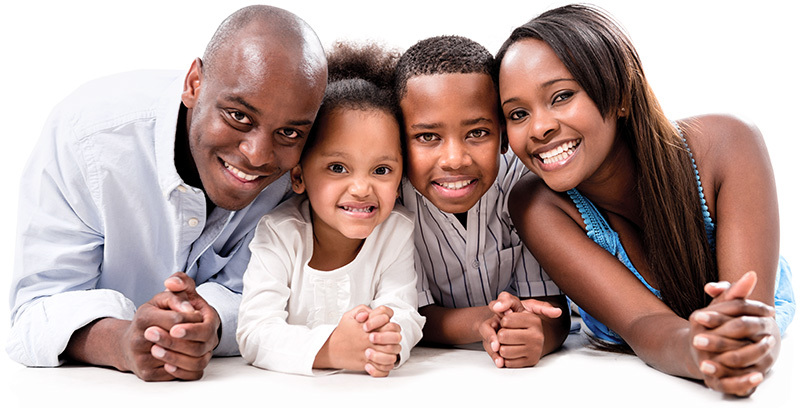 We build customized investment solutions to help you reach financial independence. Whether you prefer hands-on investing or concierge service, we have the right platform for you. Contact us today to learn how our network of partners can help shape your financial outlook. We strive to make a difference in the lives of our clients. At American Global Wealth Management, we are charged with the responsibility of helping our clients manage their wealth. We take this responsibility to heart, and are committed to providing our clients access to tools and strategies that are among the most effective available. It captures the purpose of what so many people strive for. It can be boiled down to four simple statements. I did the things I needed to. I did most of the things I wanted to. I educated my children the way they needed. I lived with dignity, never imposing on family, friends, or strangers. The path to financial independence is a challenging journey, full of obstacles and uncertainty. 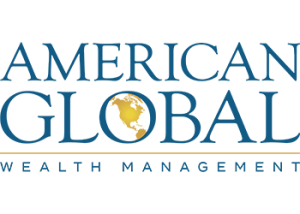 We created American Global Wealth Management to help our clients navigate this life-long journey. We use a team approach to help our clients. Our advisors have different talents and draw upon their own unique life experiences. We believe that effective solutions to our clients’ concerns should be firmly grounded in a solutions-based approach, and that the tools and strategies we recommend should be chosen for their effectiveness, not their popularity. All investments involve risks. The value of your investments will fluctuate, and is not guaranteed. It is important to discuss the risks of your investments and your ability to tolerate these risks with your financial advisor. American Global Wealth Management, Inc. is a member of FINRA, SIPC, MSRB Registered. Clearing services provided by Hilltop Securities, Inc.
American Global Advisory Services is a registered investment advisor. Learn about your advisor at FINRA BrokerCheck. This link will take you away from AmericanGlobalWealth.com to an external website.